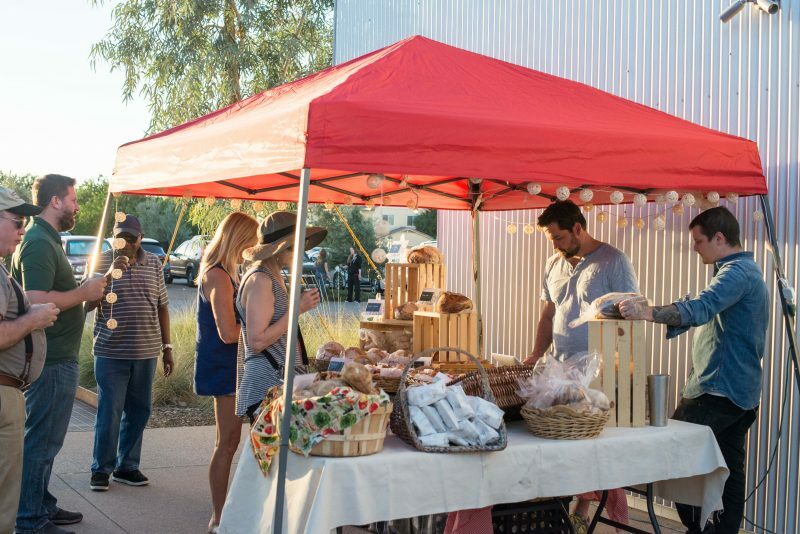 The Farmers Market is held every Wednesday evening from 5:00pm-8:00pm. Live music on the patios of Garage East and 12 West starting at 6:00pm. Great local vendors, CSA pick-up and Certified Organic Produce available.